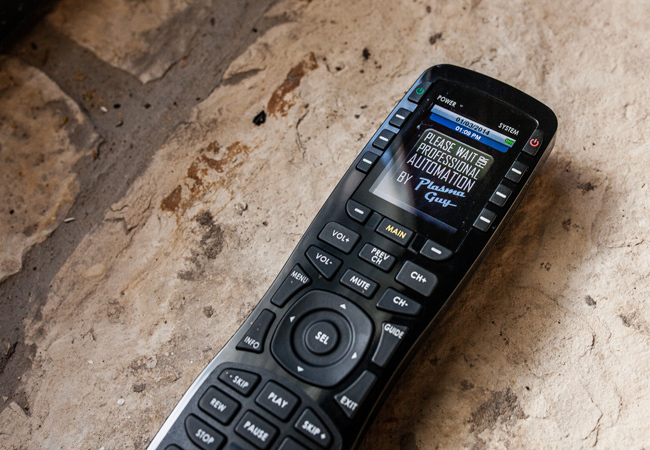 You may not even realize you need a universal remote but once we set you up with one, you wont be able to live without it. 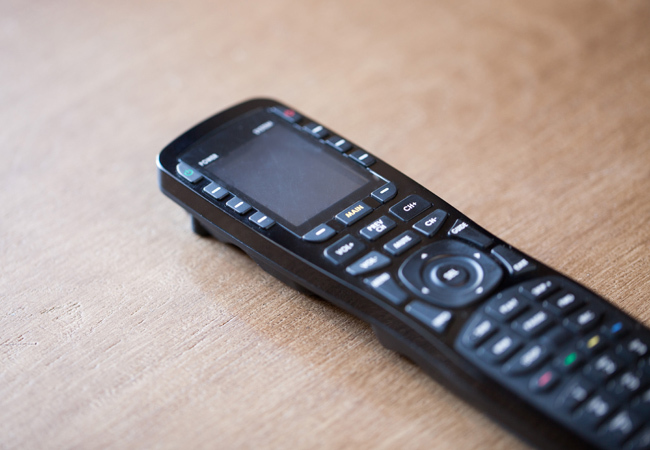 Our remotes allow you to hide your equipment in a closet on the other side of the house or turn off the lights from the comfort of your couch. How about one remote that your entire family can learn to use in less than 5 minutes? It will control the most complex of systems, look great and work...every time.